Get the best of both worlds with this translucent foundation powder that provides a matte finish while also imparting a soft, pearlescent glow, that is extremely flattering. 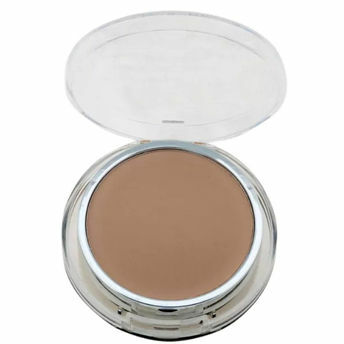 This powder controls oil, offers instant radiance and never feels heavy or cakey. Get ready to show off your best skin yet! Explore the entire range of Compact available on Nykaa. Shop more Miss Claire products here.You can browse through the complete world of Miss Claire Compact .Alternatively, you can also find many more products from the Miss Claire Two Way Cake Matte & Pearly Powder range.